We live in a world of tourist reviews, and while some cities enjoy glowing recommendations and a bustling tourist trade, others are deemed too dangerous and left to their own devices. 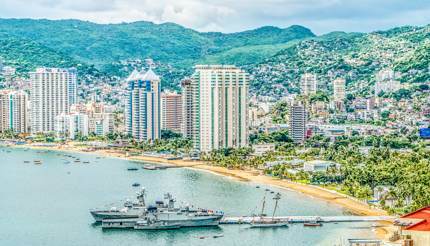 Here are 10 of the most dangerous cities in the world that may be of interest to you. Pakistan has long been vaunted as the next big thing, but tourism has consistently failed to take off due to the country’s volatile security situation. And that’s everyone’s loss. The capital, Islamabad, has the capacity to surprise like few others. 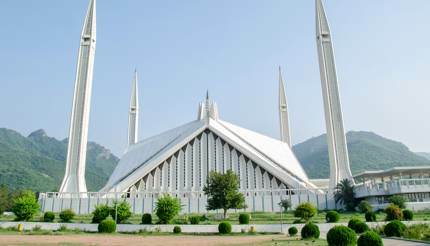 A modern metropolis of cutting-edge architecture, manicured parks and world-class cultural attractions, it’s the Pakistan you rarely see in the media. Museums and art galleries abound; worthy diversions include the Lok Virsa Museum (aka the National Institute of Folk & Traditional Heritage) and Namad Gallery. The food is sensational too; chapli kebab made from minced beef is highly popular. The media isn’t wrong to say that some parts of Pakistan are unsafe, but Islamabad is usually not one of them. 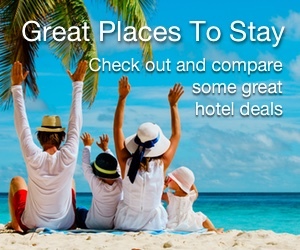 You can check for the latest travel advice in our Pakistan Travel Guide. The seemingly provocative North Korea has remained on the watch list of dangerous destinations for some time now, due in part to a series of nuclear and missile tests carried out by the government. Tourism remains strictly controlled, but for those that follow the rules, Pyongyang has many secrets to share. Highlights in Pyongyang include the Victorious Fatherland Liberation War Museum and Arch of Triumph (modelled after the Arc de Triomphe in Paris but is 10m/33ft taller). 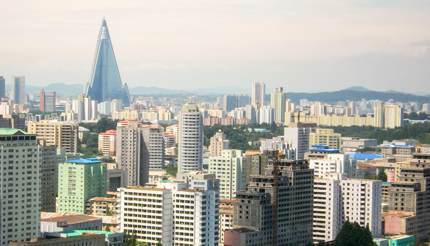 Visitors can also get an unparalleled view of the city from the flamed-topped Juche Tower, and even descend almost 100m (328ft) underground to check out the well-adorned metro stations and ride Pyongyang Metro. The US government currently forbids Americans from travelling to North Korea – you must apply for a special passport from the Department of State if you want to visit. Regardless of nationality, it is best to go with an organised tour and be aware of the local laws during your visit. 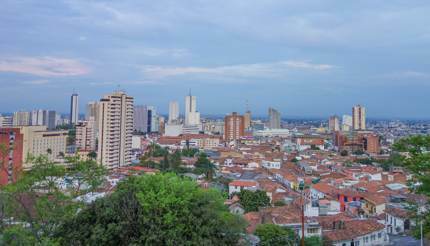 Cali, Colombia’s third largest city, has long held a reputation for being the capital of Salsa but beyond vigorous hip swinging, the city is also gripped by violence due in part to the drug cartels that operate in the east side. The government has done a good job of breaking up large criminal operations in recent years but street robberies are still common, so it pays to take extra safety measures and remain vigilant. Avoid showing valuable possessions off, and make sure you don’t wander alone at night. Apart from the upbeat Salsa clubs, you’ll find Cali sizzles with swathes of colonial churches, sweeps of gleaming boutiques and sublime botanical gardens. A 26m-high (85ft) statue of Jesus Christ surveys it all from the hills above. It’s a city that bubbles with life and vigour, and the best way to experience it is to get stuck in. Before you go, see the travel advice in our Colombia Travel Guide. 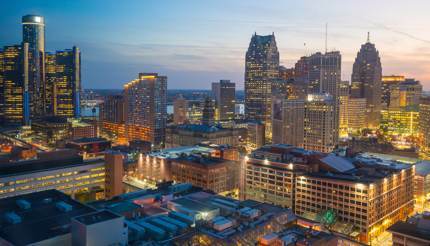 After the so-called ‘most dangerous city in America’ filing for bankruptcy in 2013, the city of Detroit has risen like a phoenix from the ashes. With swathes of land now being turned into artistic developments and new investments flooding in, the city is in the middle of a cultural renaissance. The art scene here is unlike anything you’ve seen. On Heidelberg street for example, you’ll find abandoned houses covered in everything from paint to stuffed animals, the result of over 30 years of work by artist Tyree Guyton. The Detroit Institute of Arts is another pleasant surprise – this low-key museum houses one of the largest fine arts collections in the USA. Crime levels vary through the city, with certain areas being safer than others. Before you go, see our Detroit Travel Guide for key and offbeat attractions, shopping, restaurants and nightlife. Ukraine is something of a hidden gem in the tourism world. With imposing historical monuments, visa-free access for most countries and a growing reputation for low prices, it’s slowly coming into the limelight. But it’s also hard to believe that it has a town that’s so dangerous it’s uninhabitable for the next 20,000 years. 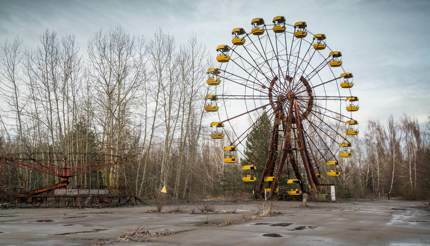 The town of Pripyat is more commonly known as the site of the Chernobyl nuclear disaster. Nowadays it’s like a scene from an apocalypse movie: wild wolves and bears roam the abandoned streets, and buildings are overgrown and dilapidated, untouched since the 1986 evacuation. Despite the security, the radiation in Pripyat is harmless in small doses, although you won’t want to stay in the town for too long. Before you go, see our Ukraine Travel Guide. 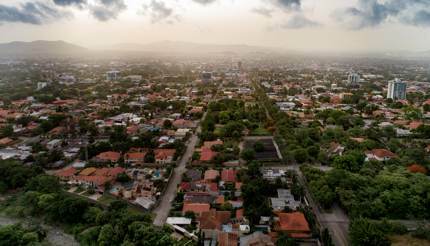 A few years ago, San Pedro Sula was said to be the world’s most dangerous city with almost 20 homicides happening every day. But today the crime rate has dropped from a high of 86.5 per 100,000 people in 2011 to 43.6 per 100,000 in 2017 – the number is still high and is part of the reason why many of its residents have decided to travel 4,000km (2,500 miles) for the US-Mexico border in October 2018. They hope to seek asylum in the United States, a move that is not welcomed by President Trump so far. For the few visitors who come to San Pedro Sula though, they are rewarded with delicious street food and trekking opportunities in the surrounding mountains. Day trips can be arranged to see the Mayan ruins of Copan, and Macaw Mountain offers plenty of chances to see Honduras’ national bird, the scarlet macaw. As certain areas of Honduras can be dangerous due to local gang wars, please check for travel advice before your visit. Once Mexico’s premier holiday resort for tourists and celebrities alike, Acapulco’s reputation was tarnished by its involvement in Mexican drug wars and by unsettling headlines like hundreds of police weapons going missing (as reported by the BBC on Oct 1 2018). If you do pluck up the courage to visit, you’ll be well rewarded by a breathtaking backdrop of golden bays, luminous blue waters and lush rolling greenery. Once you’ve spent all day relaxing, you can burn some energy off in some of the best nightclubs in the world, dancing in venues once visited by Frank Sinatra and John F Kennedy. 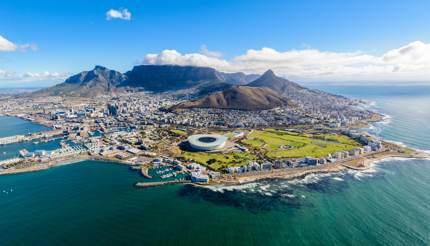 Despite quite a few of its neighbourhoods regularly making it into lists of ‘the most dangerous areas in South Africa’, Cape Town continues to attract tourists to its spectacular waterfront, golden bays and world-class vineyards. In our Cape Town Travel Guide, you will find all kinds of essential travel tips, from tourist passes to the best time to visit. As for attractions, take a stroll down Victoria and Albert Waterfront, visit Robben Island (where Nelson Mandela was held for 18 of his 27 years in jail), and enjoy 360-degree views from the summit of Table Mountain. Although crime is very much confined to certain districts and the tourist areas are relatively unaffected, we recommend you taking basic safety precautions and avoiding walking alone at night. 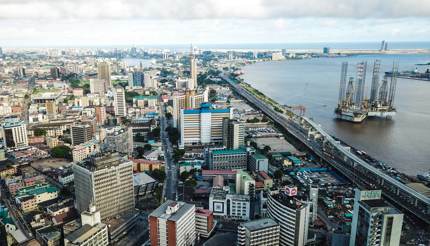 Unfairly tarred with the ‘terrorist threat’ brush that sweeps across much of Nigeria, Lagos is exceptionally friendly towards foreign visitors. In the past few decades, it has shaken off its treacherous reputation and enjoyed an influx in international tourists, drawn in by the winning combination of sunny beaches and colourful city life. The metropolis is a stimulating spot for spunky sightseers, with its vibrant music scene (Paul McCartney once recorded an album here), a plethora of year-round festivals, and even a selection of sandy beaches just a stone’s throw away. Be sure to visit Lekki market and pick up some handmade souvenirs for the trip home. If you’re feeling peckish, then grab a bite of something hot and tasty in Freedom Park, which also features live music from time to time. For more information, see our Nigeria Travel Guide. Laid out along a transcendentally tropical coast, the original capital of Brazil may rival Rio for good looks but street crimes have made it less popular with tourists. Pickpockets are common, so it is best to avoid showing cash in public. Once a major centre for the African slave trade, the old city centre (the Pelourinho) is UNESCO-listed and boasts dozens of colonial-era buildings. 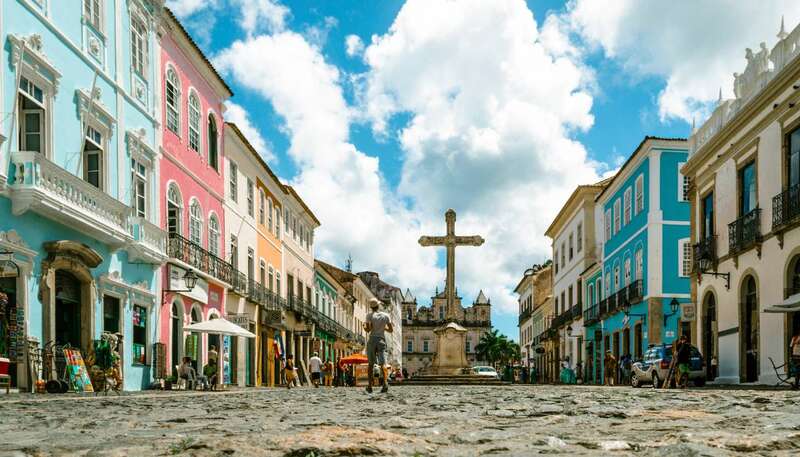 But it’s the passion of the locals that really gives Salvador its vibrancy: colourful African carnivals collide with capoeiristas (Afro-Brazilian martial art), and dazzling street artists spray to the sound of speaker-shredding samba. 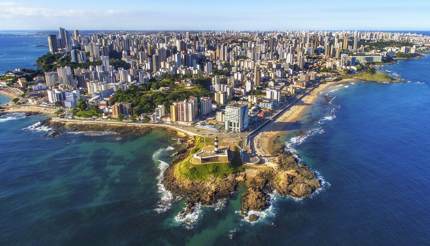 Before you go, check out our Brazil Travel Guide and see the latest travel advise listed on the introduction page. This article was updated on 04 December 2018.